Who would you rather target? A looky-loo or a hot prospect? At the manufacturer level, there are a large number of model, trim and color options. 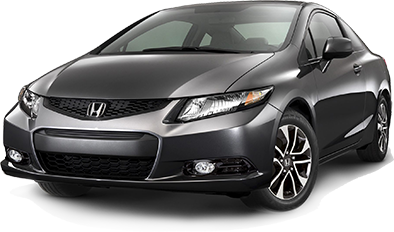 Imagine, your manufacturer produces 15 models on average with 7 trim levels and 7 color options. This would mean your manufacturer offers a total of 735 vehicle possibilities. However, your dealership may only stock 200 new vehicles at any given time. 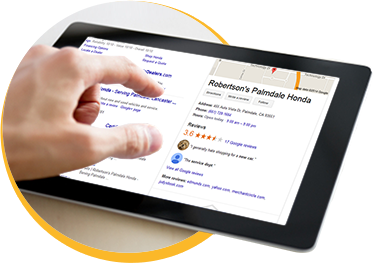 Over 93% of consumers report that they did research online prior to a vehicle purchase. 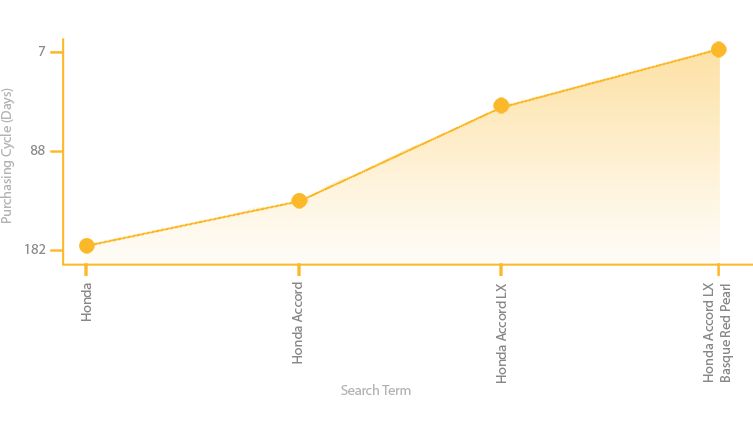 Passinglane has a large amount of behavior segments and purchasing patterns to draw conclusions from. By using our “Click to Close” methodology, specific customer keyword searches and their correlating vehicle purchase date, we have discovered a significant pattern. the shorter the purchase cycle. For example, a customer who is searching online for the keyword "Honda" is signaling they are still undecided on the vehicle brand they are going to purchase and in-depth studies have shown that these customers are statistically 6 months or further in their purchasing cycle. Contrast this with a customer who searches for a specific vehicle configuration. 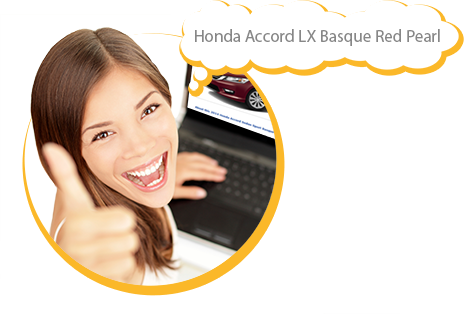 The same expert study revealed consumers utilizing a more detailed keyword pattern such as "Honda Accord LX Basque Red Pearl" purchased a vehicle in less than 7 days from the time of search. 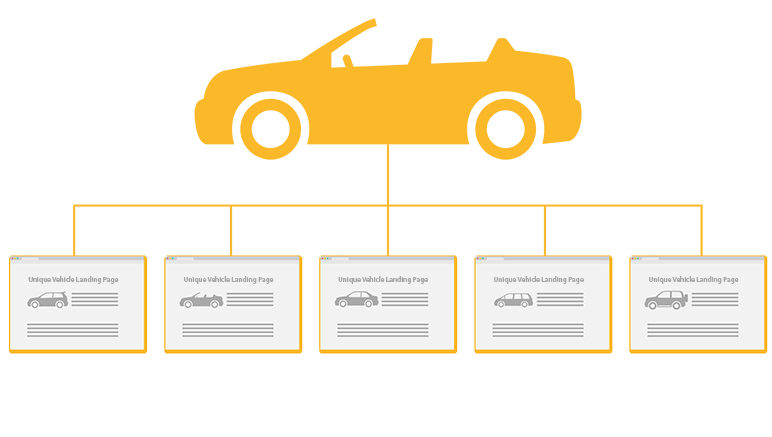 thousands of unique hand-coded vehicle landing pages. Our team of Google Certified programmers then optimizes each of these unique pages for top placement in major search engines.